Lynn joined Keltech in 2011 as Controller, moving into his current role as Chief Operations Officer in 2014. 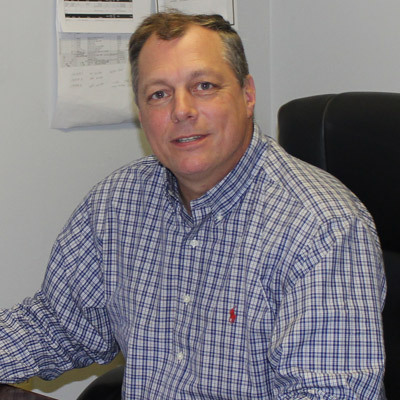 He has more than 30 years experience in a variety of manufacturing positions. His focus is understanding and meeting the needs of each customer, remaining agile to evolve as necessary. Lynn manages Keltech’s resources and the team that makes it all happen. Recognizing that the Keltech team serves an extension of its customers, Lynn is fortunate to have a team dedicated to producing quality products. Ron has worked in the Electronic Industry for over 35 years, starting his career in the Military and later working for the US Army, repairing Electronic Warfare and Intelligence gathering systems. Ron joined Keltech in 1997, holding many positions throughout his time here. His experience and knowledge in the industry, coupled with his high work ethic, have prepared him to lead our manufacturing team. He has cultivated a team that shares his high standards for producing a quality product. 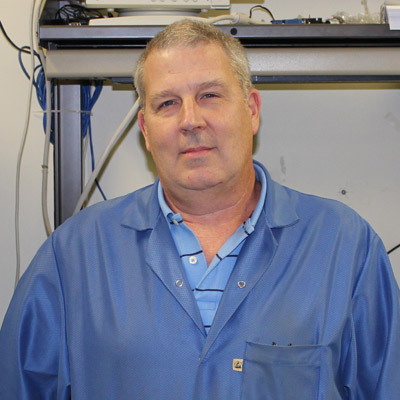 Dave has over 30 years in the Electronic Industry and 23 years of Surface Mount Technology experience. Dave joined Keltech in 1990 and is a valued member of the Keltech Team. 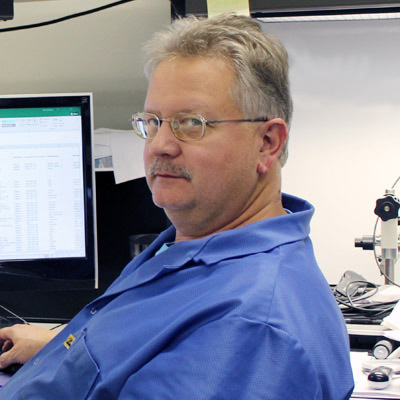 He has held several key roles, including managing our Surface Mount Department. This experience provided Dave with a solid foundation for managing our Engineering Department. He is knowledgeable about the equipment and the field of engineering, providing Dave the necessary perspective for success. He has a degree in Electrical/Electronic Technology and is IPC CID Certified. Vicki started with Keltech in 2002 as Program Manager. In 2007, she decided to take time off to raise her family, and then rejoined us as a Program Manager at the beginning of 2016. 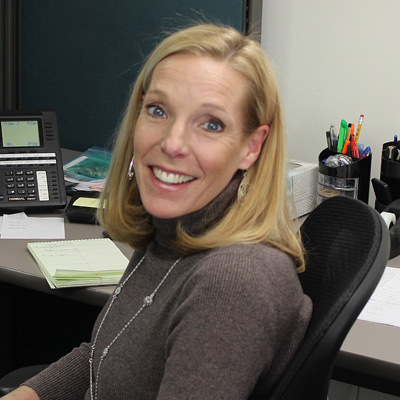 Vicki has prior sales and product marketing experience and is now Director of Inside Sales. She recognizes the importance of defining requirements, communicating with customers, and providing excellent service to our customers.